Can International Travelers Get Roadside Assistance? Yes, both domestic and international renters can enjoy roadside membership benefits throughout the duration of their rental period. We cover international travelers from over 120 countries traveling across North America. 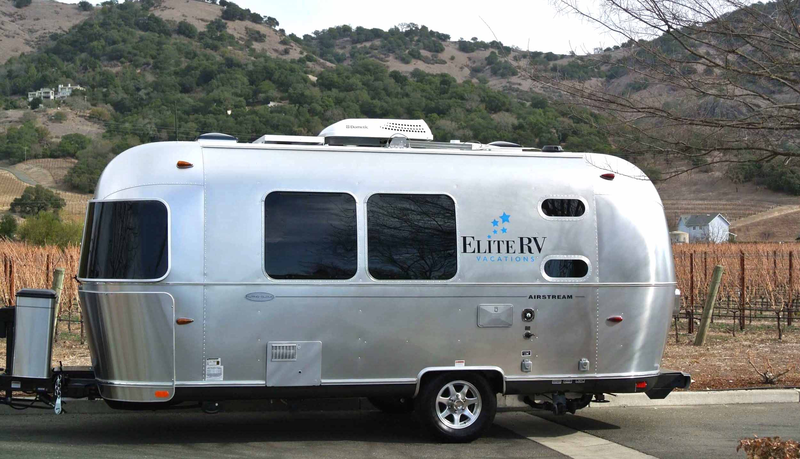 Users experience the greatest choice of recreational vehicles combined with one-click user checkout for booking, payment, on-demand insurance, and 24/7 roadside service on their RV vacation.